Just before her 9th birthday, Ashlyn spent a weekend at camp. She enjoyed the traditional camp activities: games, crafts, having fun with kids her age. But for Ashlyn, the camp was about far more than fun and games. It was about healing. Ashlyn is a graduate of Camp Mariposa, a free weekend camp for kids ages 9-12 whose families are impacted by addiction. Campers learn about addiction as a disease, practice healthy coping skills and share their experiences with counselors and each other. The camp is offered in partnership with Eluna (formerly The Moyer Foundation), free-of-charge, six times per year. Kids can attend multiple camps throughout the year and participate in reunion activities like baseball and hockey games. Graduates can also volunteer to be junior counselors. That’s what Ashlyn does – she’s 16 now – and her two younger sisters, also camp grads, are anxious to volunteer once they’re old enough. Ashlyn and her mom, Catrina, say the camp has changed her life. “Before camp, I just felt so bitter and angry,” Ashlyn said. Every time she saw alcohol, it made her think of her father’s addiction and she would become furious. She’s learned the difference between someone having a drink and an addiction. She also practices healthy coping skills, like mindfulness and deep breathing, in stressful situations. 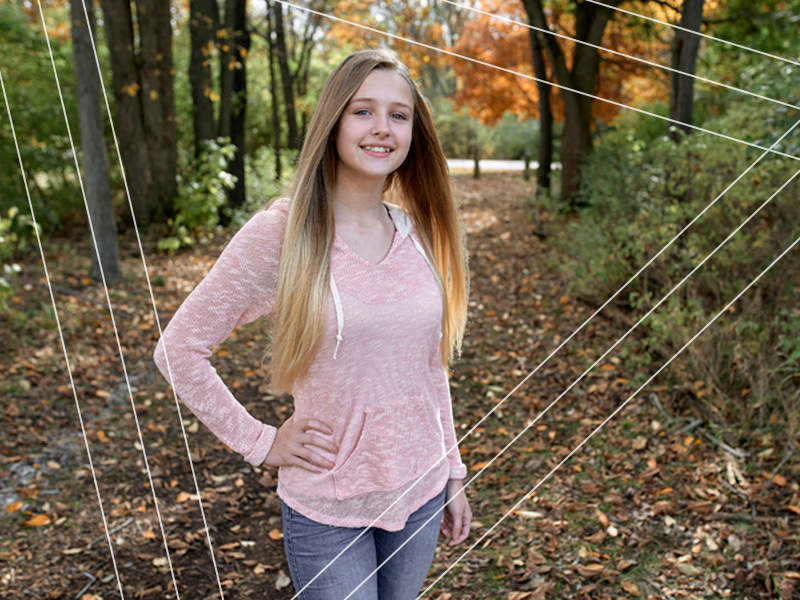 Today, Ashlyn is a successful high school junior – she loves cheerleading, marching band and is even taking college-level courses. She’s grateful for the role camp played in her life and still attends as a junior counselor every chance she gets.